VW camper vans are America’s darling – iconic vans that were popular way before “van life” was a thing. I still remember playing around inside my grandparent’s bright orange VW bus, complete with a little bed and a side table. It was the coolest thing ever, a symbol of freedom and adventure, the hippie movement, folk bands galore. Many people have lamented the loss of the VW camper van. The last VW Eurovan was sold in the United States in 2003, and since then, people have been hunting down Eurovans and Vanagons. We look longingly across the pond, wondering why Europeans always seem to get the best camper vans. But now, there’s a Seattle company intent on bringing back a new version of the VW camper van. Peace Vans, which is the largest VW van repair shop in the country, has just come out with a new line of campervans for sale. These vans emulate those iconic old vans but with a modern touch. 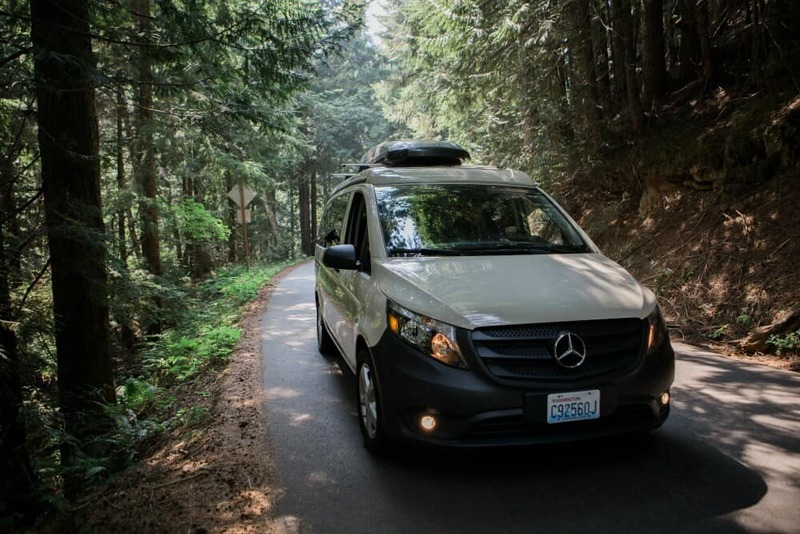 These vans are built using the Mercedes Metris, and are a pop-top camper that sleeps four people and fits in a garage. 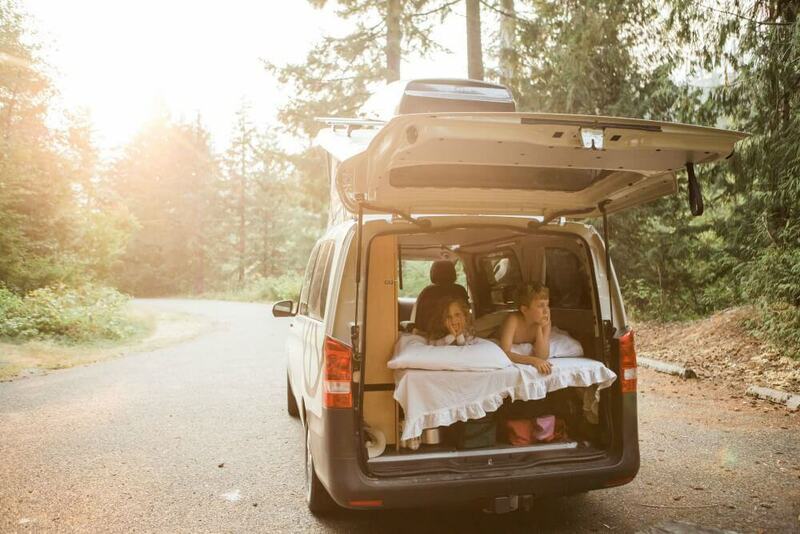 This van achieves one goal: a weekend camper than can also be used as a daily driver. Once you see the photos of these vans, you might just fall in love. You might even stop missing the old VW camper vans, if only for a minute. Peace Vans tested many of the small cargo vans before deciding on the Mercedes Metris for its camper van conversion project. 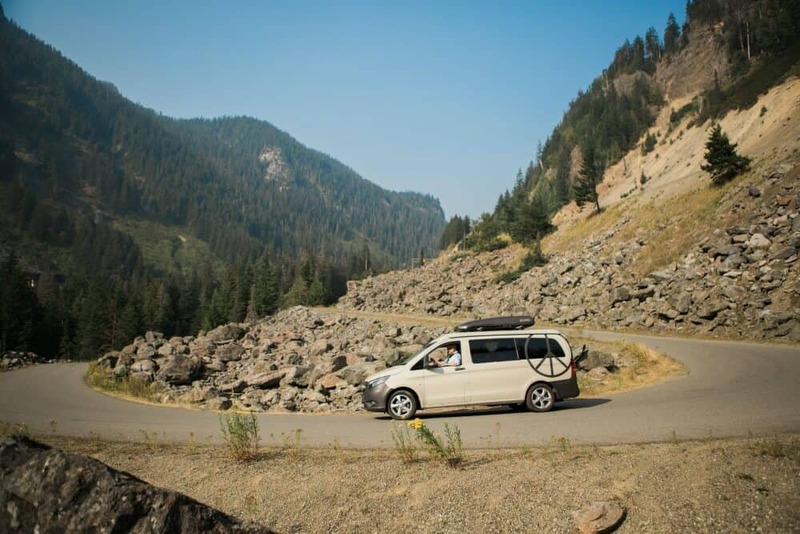 The employees at Peace Vans have been restoring VW vans for years, and have intimate knowledge of what it takes to build a small footprint van. Staff members drove the Ford Transit, the Nissan NV 200, the Renault, and many others before settling on the Mercedes Metris. They found the Metris to be a beautifully-driving vehicle, with lines perfect for a pop-top camper. The interior space is a bit smaller than the VWs, but works well for a comfortable camper van conversion. 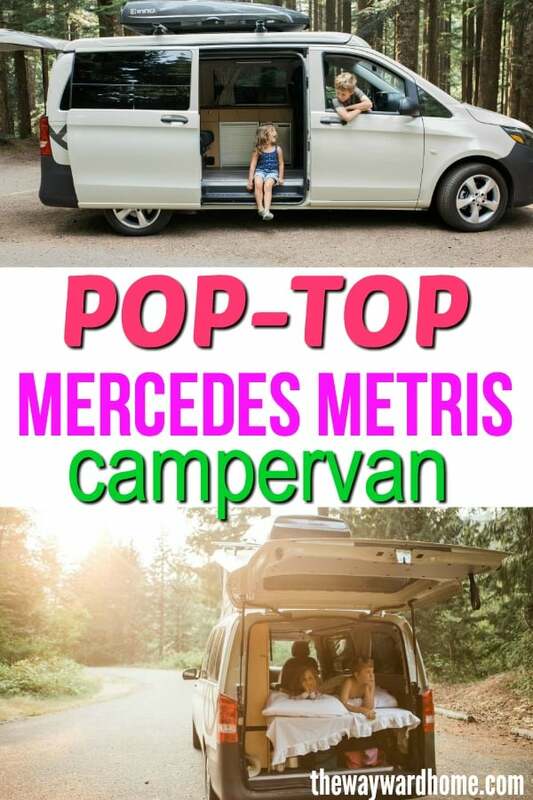 If you’re interested in a Mercedes Metris campervan from Peace Vans, you buy the Metris, they do all the interior and pop-up up work. 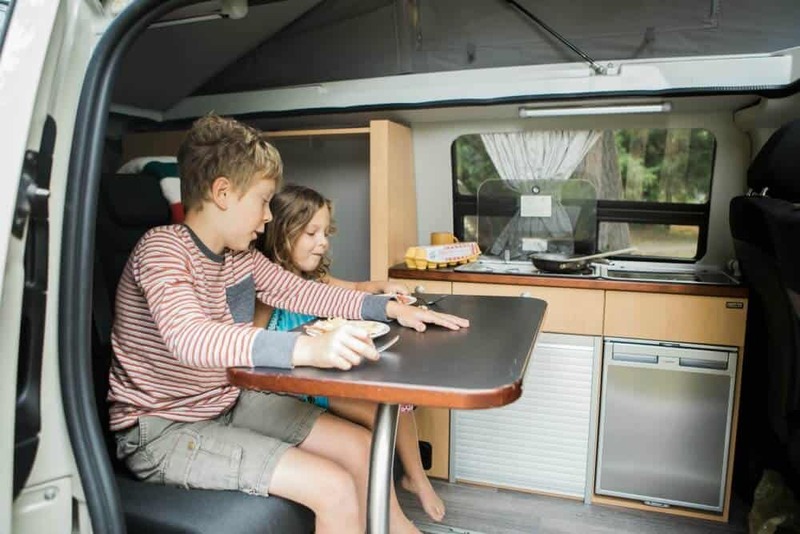 Peace Vans offers three different types of camper van buildouts, which we’ll outline below. 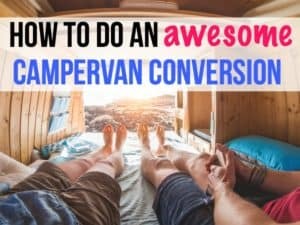 The full camper is the modern version of the beloved VW camper van. Ringing in at $33,000-$45,000 for the camper van buildout, these vans pack a lot of punch into a small package. 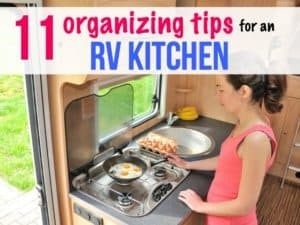 The van comfortably sleeps four, and includes a two-burner stove, sink and fridge for easy cooking on the go. You can enjoy beautiful views from the pop-top windows, or stretch out on the rear seats that fold down perfectly flat. If you want this version of a van by Peace Vans, you’ll have to purchase the cargo van version of the Mercedes Metris. Rear Folding Seat that seats 3, sleeps 2. Pop-top bed sleeps 2, with windows. 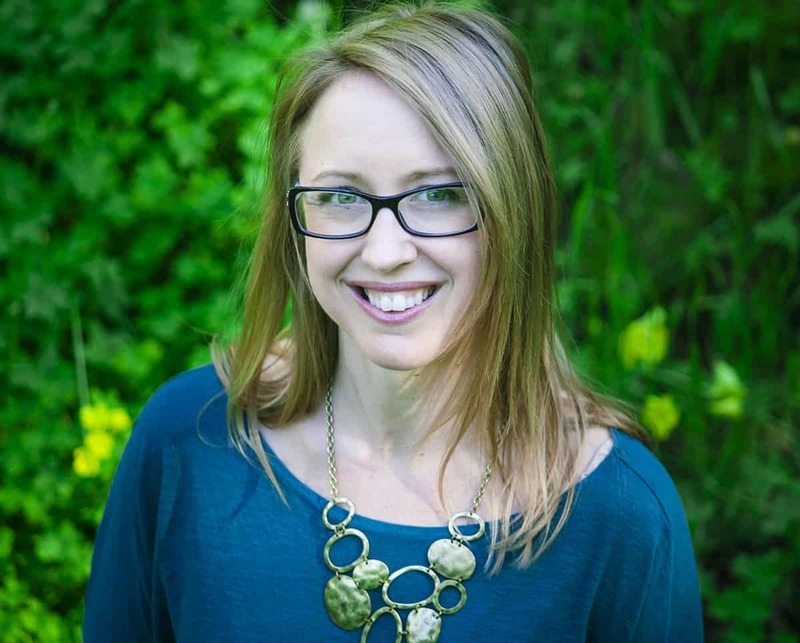 There are other options and add-ons, such as an awning, swivel seats, interior lighting, bike racks, or custom electrical work. This Metris Weekender starts at $22,000 and isn’t as extensive as a build-out as the full camper version. The Weekender has just enough camper features for a weekend getaway, but still retains enough “regular van” to get around town. With this van buildout, you’ll retain more cargo space in the interior of your van, or you can opt for a wider bench seat. The rear seat in the Weekender easily slides into four positions so you can change the amount of cargo space on a whim. A table is attached to the base of the seat and pivots in and out of the van. This van has dual side doors, which creates great air flow inside the van. To do the Weekender version of a camper van, you’ll need to start with a Mercedes Metris passenger van. Super comfy pop-top bed sleeps 2. You can also add things on to this build out, including bike racks, swivel seats, suspension lifts and custom electrical work. 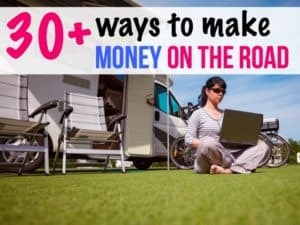 We tell you all about Mercedes van conversions here. 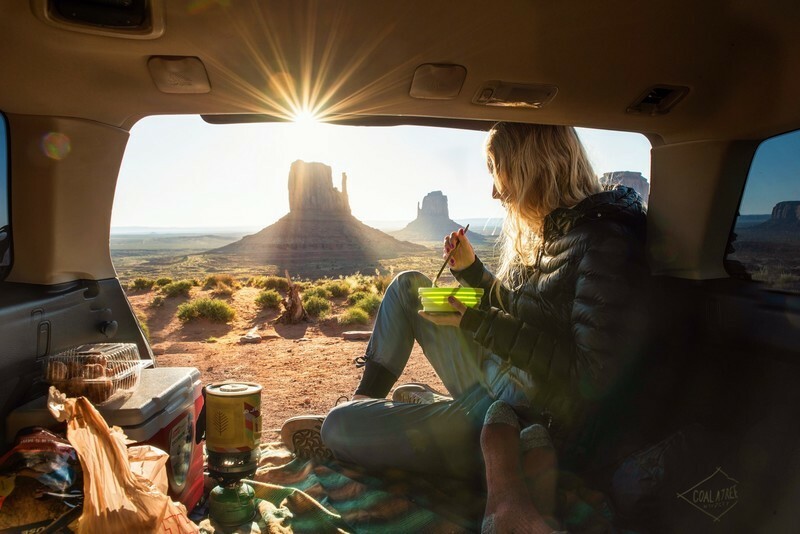 Check out our recommended van life gear. The last option offered by Peace Vans is a simple pop-top installed in your Mercedes Metris van. A pop-top installation runs about $11,000 and comfortably sleeps two. This version allows you to keep the cargo space or passenger seating below and is a great budget option if you can’t yet afford a full build. 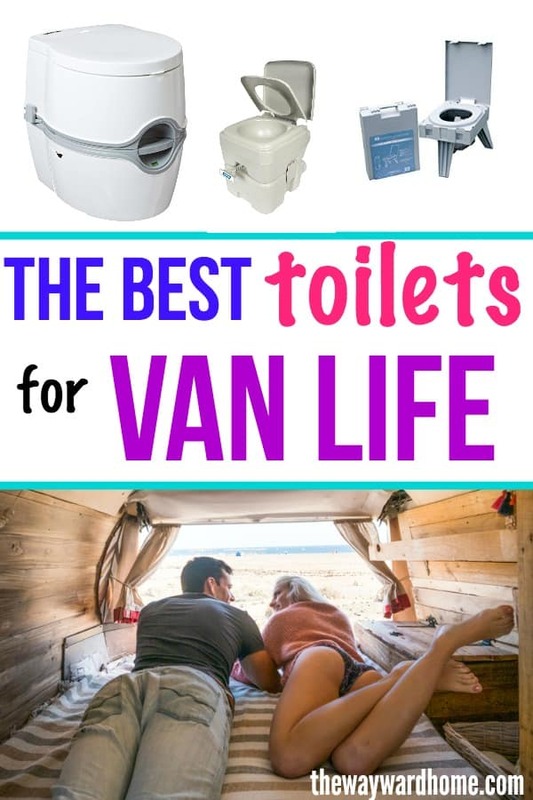 With just a pop-top installation, you can DIY the rest of your van however you want. Peace Vans can install a pop-top on the passenger or cargo version of the Mercedes Metris. Peace Vans was worried about the reception to their modern version of the VW campervan, but so far, so good. Customers love these little vans. Sure, the Mercedes Metris is no Volkswagen. 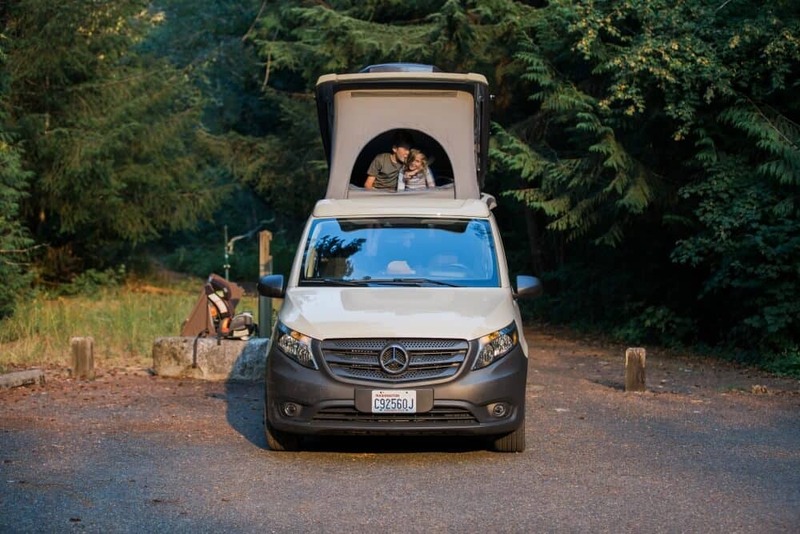 If you’re interested in a Peace Van camper but don’t want to buy just yet, you can rent a camper from Peace Van Rentals in Seattle.